16 years old. Italy’s youngest startupper. Passionate technologist and innovator. Built a 3D printer alone at the age of 13. Cesare Cacitti is a 16 years old Maker. When he was 9 he built a push button lock while his mum could not understand why he had to use so may wires to light up and LED. Then he started reading his dad’s computer magazines, and helped him solve computer problems in his business. Cesare built various objects, among which a little CNC (made out of scrap materials) and a 3x3x3 LED Cube.When he was 13, he discovered the Arduino platform and was able to build his first 3D Printer, almost from scratch! He had to design it by himself. On September 2014, after six month of design he built his second 3D Printer. 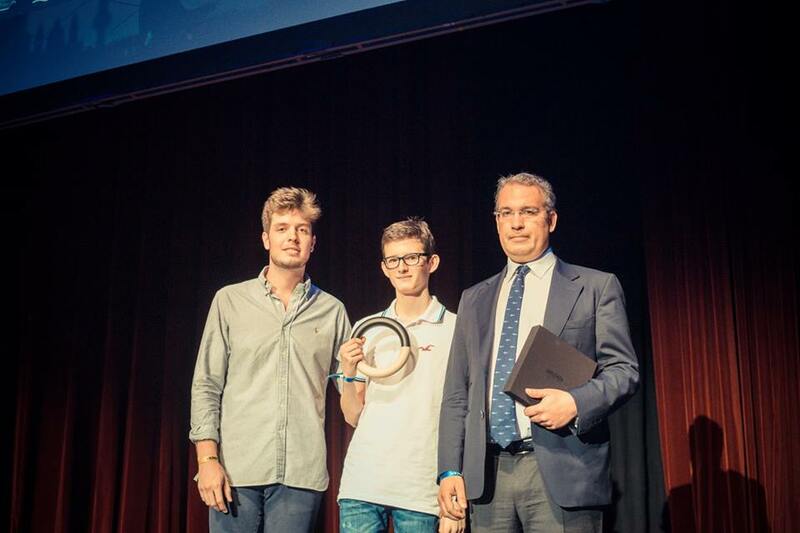 Since November 2014 Cesare is one of the first 100 Italian Digital Champions. In his free time he plays the piano and like to swim. He also loves traveling, watching films and reading, but his real passion is DIY. His slogan? Work hard, Dream big!